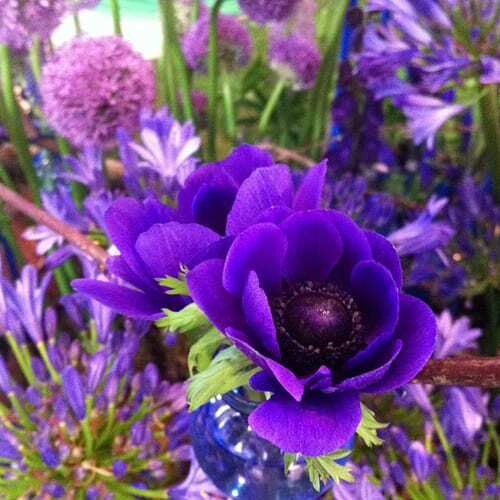 I was up bright and early to go to New Covent Garden Flower Market. There I took photos and talked to the traders for this month’s Product Profile Report. 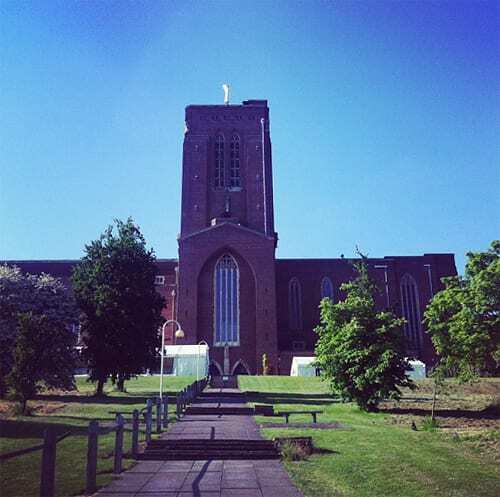 After a brief stop back at home, I then travelled to Guildford Cathedral to start preparing my floral design for the Flower Gala. Some of my flowers, which were being supplied by Southeast Flowers, were there. So, I conditioned the peonies, in the hope that they would start to open up the following day. Back at home, I wrote the next day’s blog post and caught up on urgent emails. By 9am on Tuesday, I was back at Guildford Cathedral and the rest of my flowers and foliage had arrived. So, I set to work making my design. I’ll show you images and details of how I created it next week on Flowerona. In the evening, I went to an event organised by Red Magazine called ‘Futureproof your career‘. 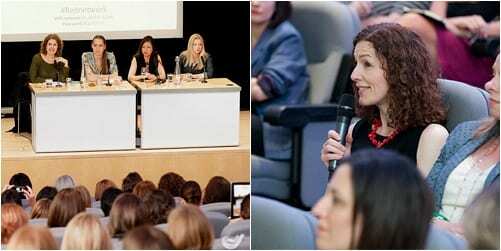 The panel comprised of Sasha Wilkins (Founder of Liberty London Girl and LLG Media), Wendy Tan White (Co-Founder and CEO of Moonfruit) and Tamara Heber-Percy (Co-Founder of Mr & Mrs Smith). Topics discussed included the digital world and all it encompasses, mobile phones, social media (such as Twitter, Facebook and Instagram), blogging and Google Glass. I’m so pleased that I went…it was lovely to meet other women who are running their own businesses and I picked up lots of hints and tips from the panel. In the morning, I edited images, wrote blog posts, dealt with emails and used social media. Then, in the evening, I went to the Preview Evening for the Guildford Cathedral Flower Gala. Thursday morning was spent in the office. 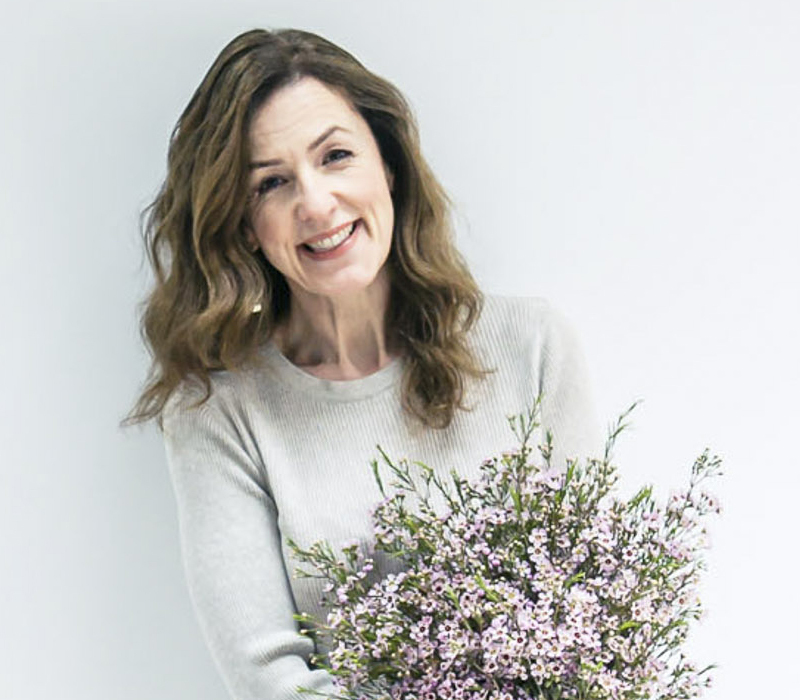 Then, in the afternoon, I went back to Guildford to attend Robbie Honey‘s inspirational floristry demo at the Flower Gala…which I’ve also blogged about. Friday was very much a stay-at-home day…trying to make in-roads into my emails (!) and writing blog posts. Then, in the evening, I returned to Guildford Cathedral for a MyWaitrose evening at the Flower Gala with Paula Pryke and Shane Connolly. 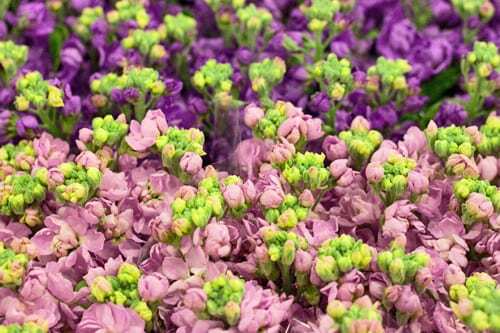 The most popular blog post this week was ‘Stock – a wonderfully fragrant flower’. 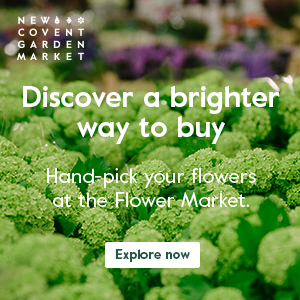 On the New Covent Garden Flower Market blog, I wrote and compiled their Flower Market Report for June. 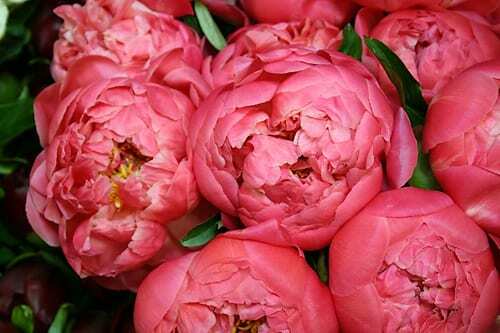 On Sarah Raven’s blog Garlic & Sapphire, I featured ‘Peonies…stunning blousy blooms’. So, I hope you have a lovely Saturday. I’ll be back tomorrow with Flowerona Links.